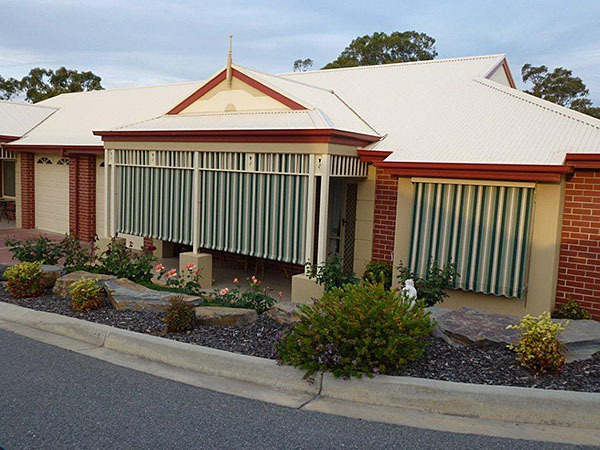 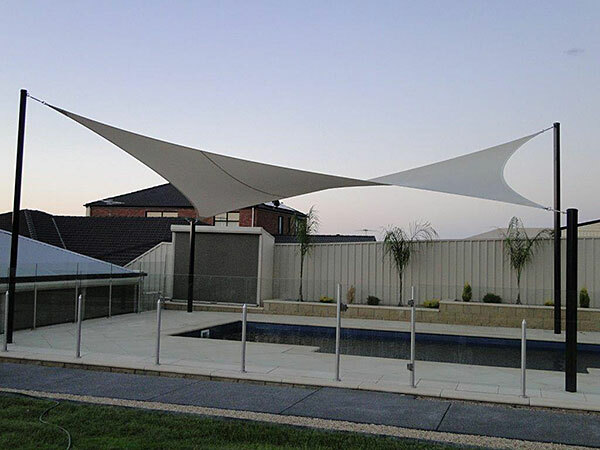 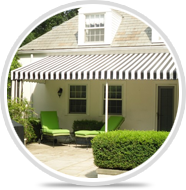 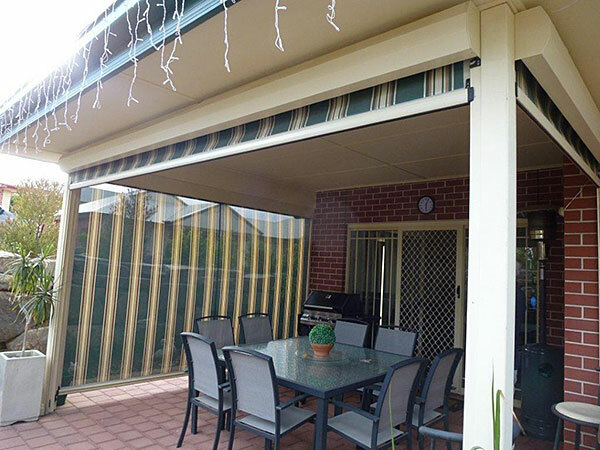 Quality local manufacturers of custom outdoor blinds, designer and traditional awnings, shade sails for both large sites (for commercial sites needing excellent sun protection) and back yards. 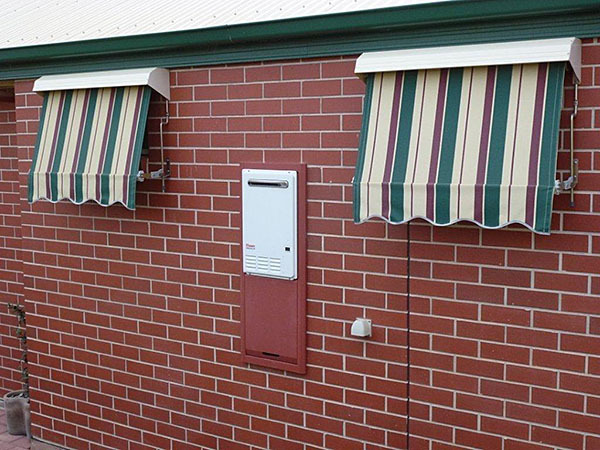 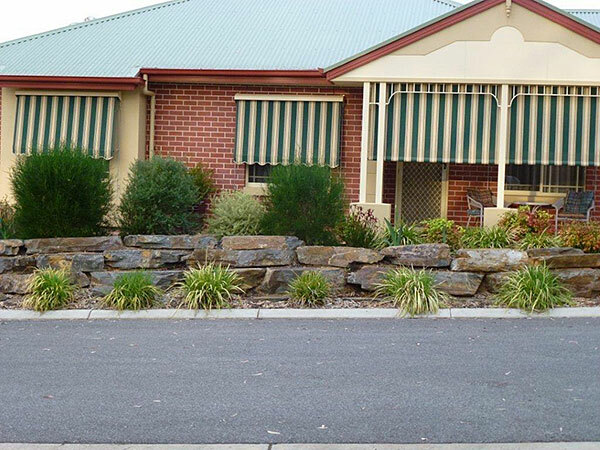 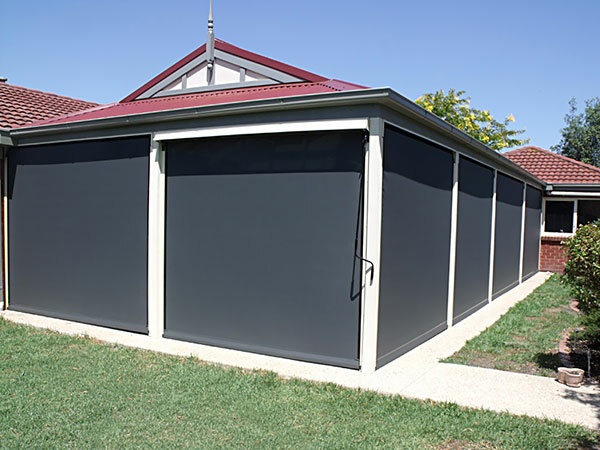 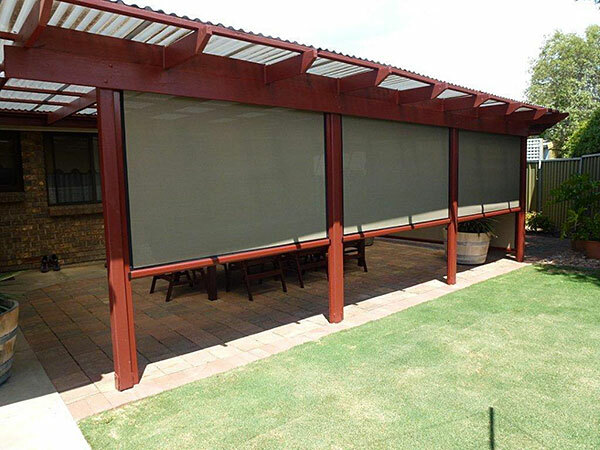 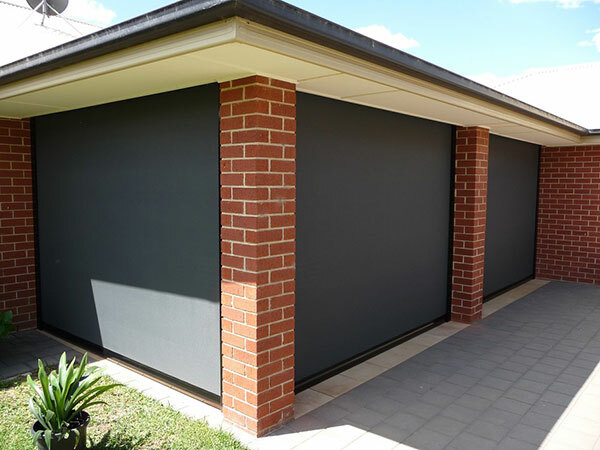 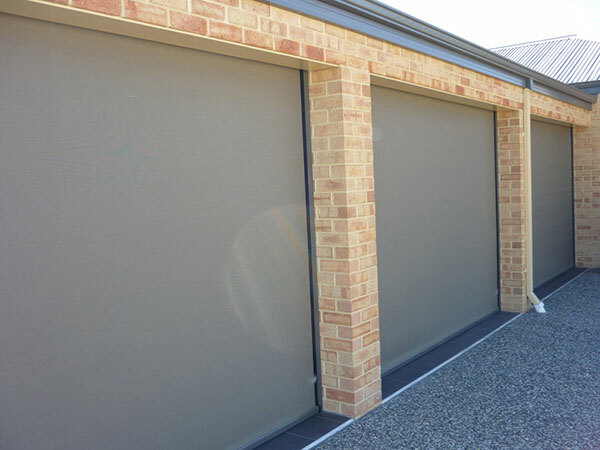 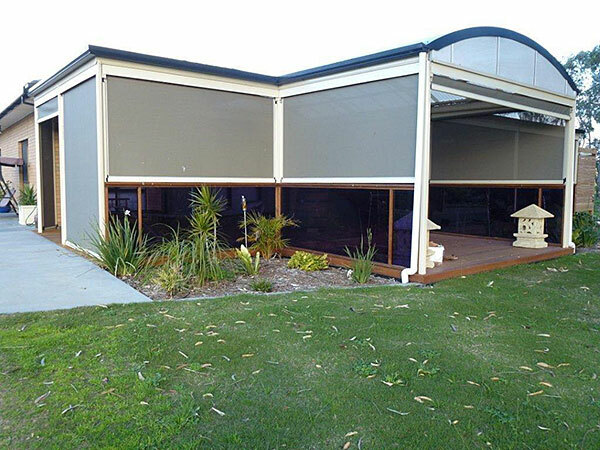 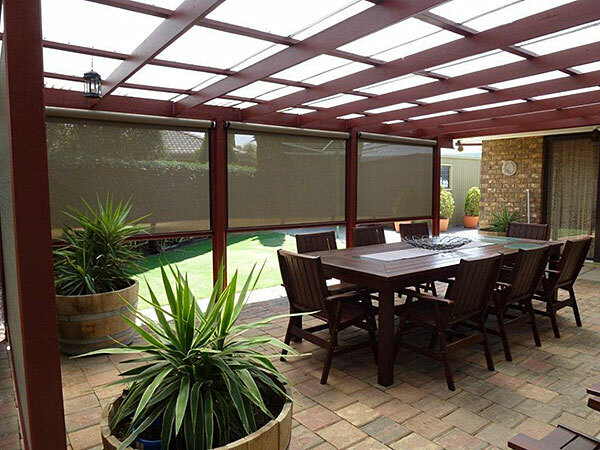 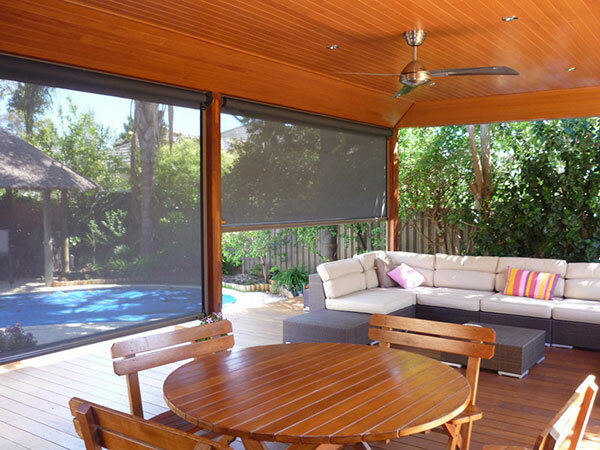 We custom build for you exact needs, all our outdoor blind will fit perfectly and give you optimum sun protection n summer and rain and cold weather protection in winter. 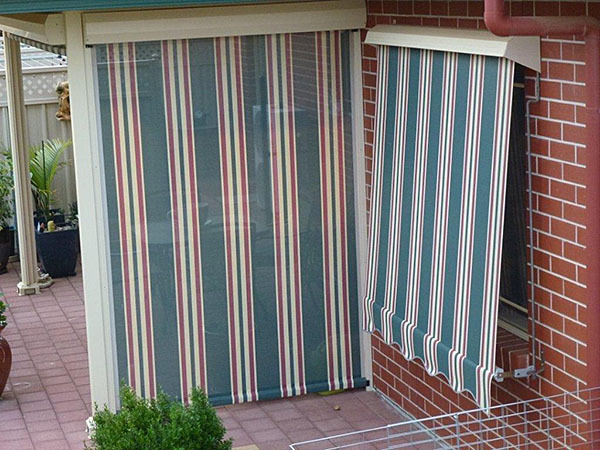 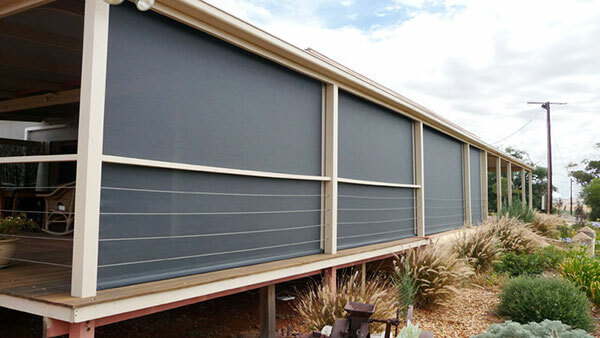 Our specialty are track guided blind systems to provide superior control of your blinds and flush, tight fitting. 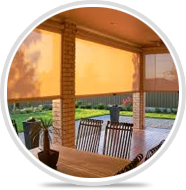 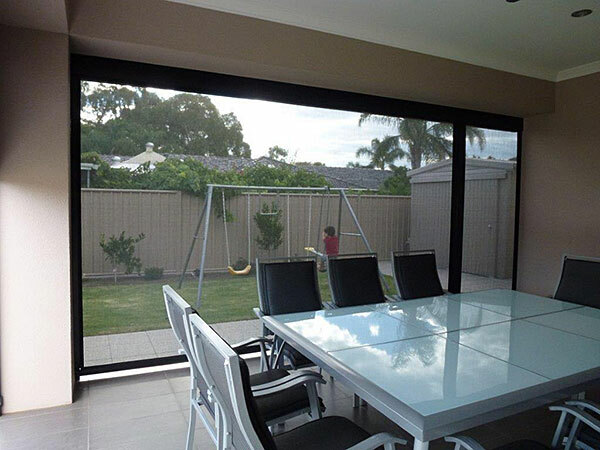 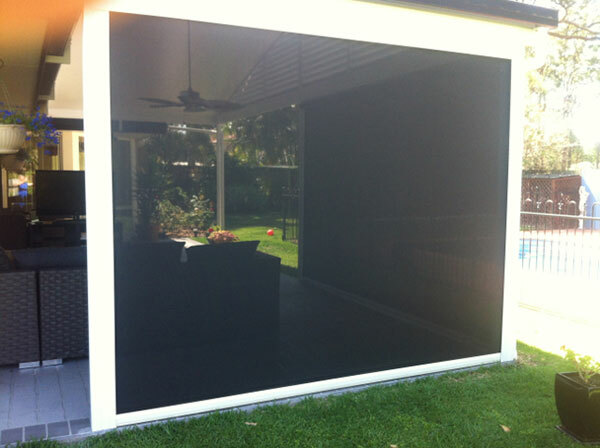 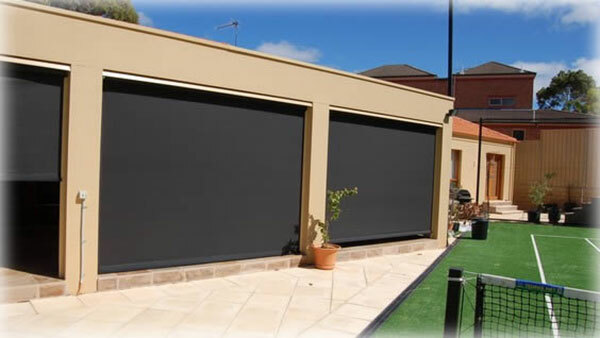 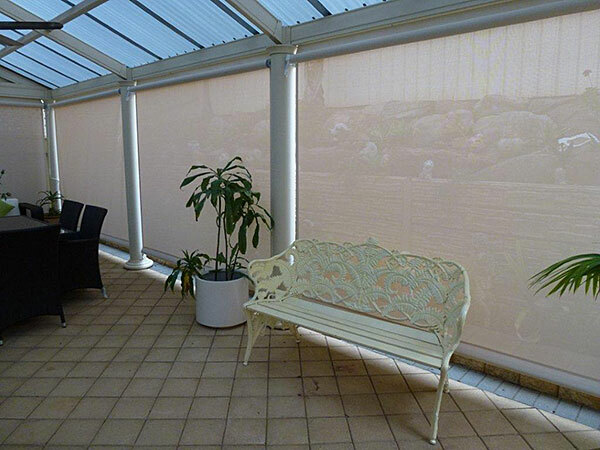 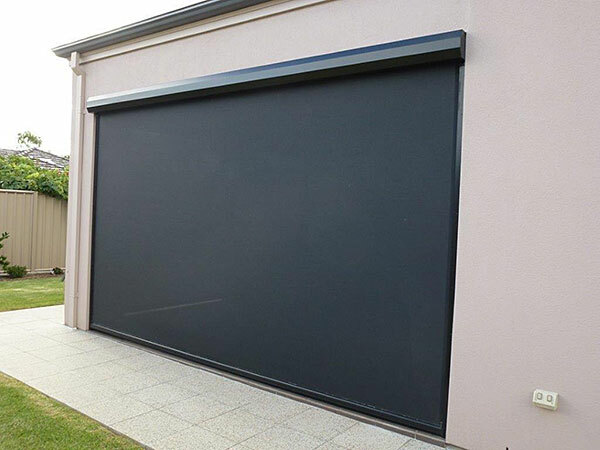 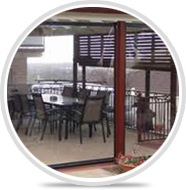 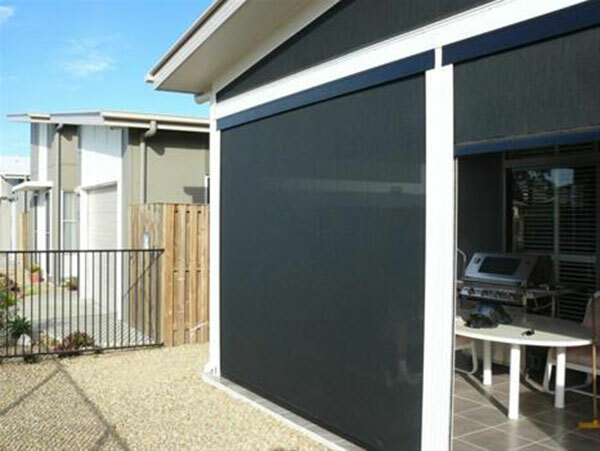 The Shadetec installers will provide excellent service and we guarantee a superior, long lasting outdoor blind. 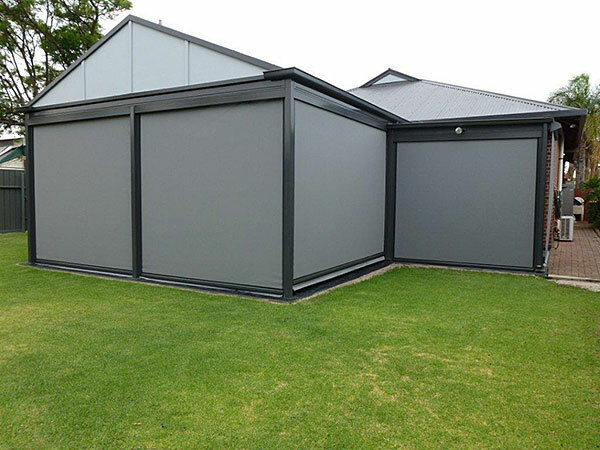 We build so you can save – FACTORY DIRECT. 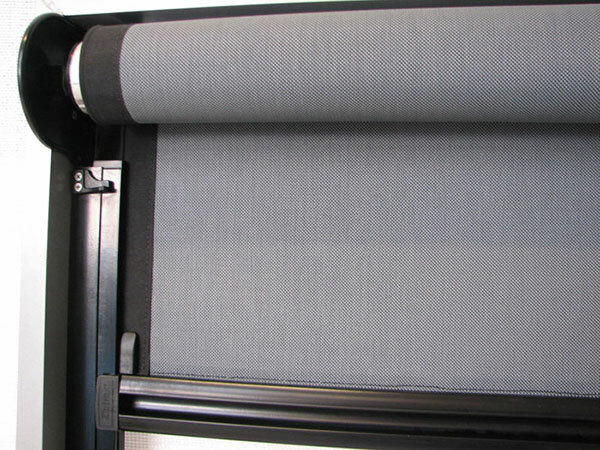 We Manufacture and Supply blinds Direct. 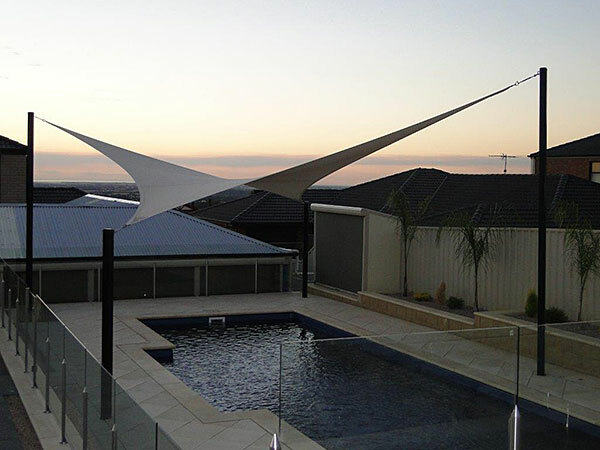 South Australian owned and operated. 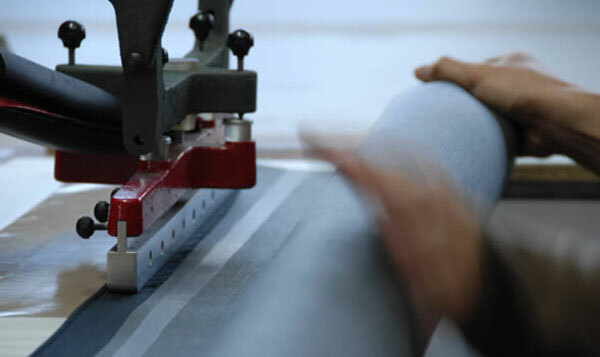 5 year Warranty on fabric and a 3 year warranty on parts & labour. 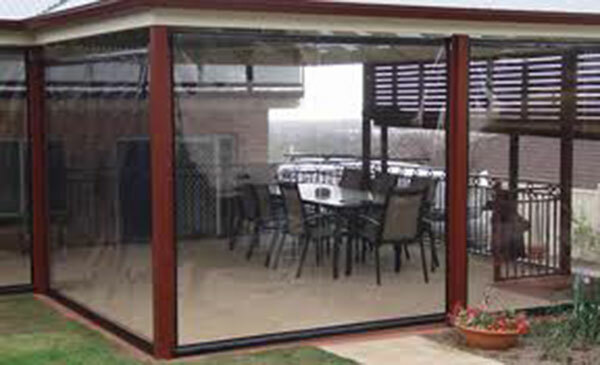 Shadetec offer a great product and were quick at coming out to quote and getting it in and installed.